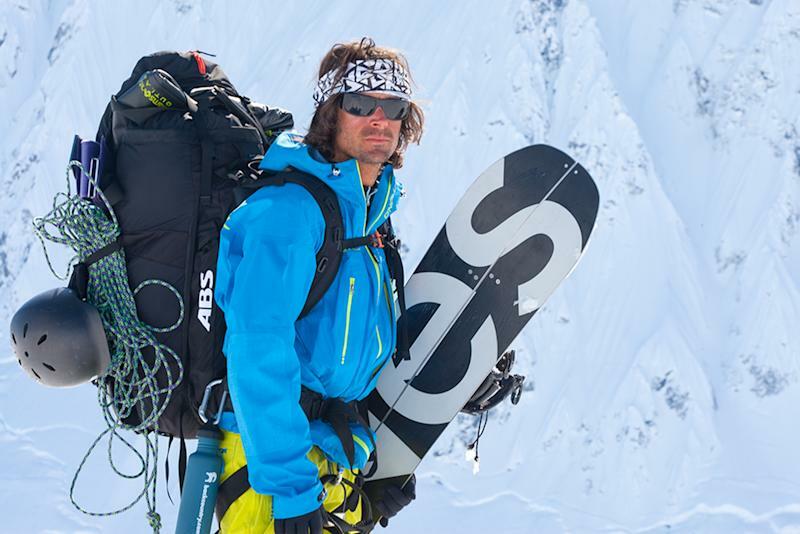 DENVER (AP) — Backcountry pro snowboarder Jeremy Jones says he's seen the effects of climate change up close after 18 years of heading to Alaska for deep winter powder. "Our season ends a week earlier than it used to. The glacier we use to land on, we can't anymore," Jones said. It's a big part of why Jones formed Protect Our Winters in 2007 to unite snowboarders and skiers to save what they love. Coming off a shortened ski season with weak snowfall in much of Colorado, Utah and the Northeast, there's a sense of urgency to what Protect Our Winters wants to do next — get Congress to pay more attention to climate change. Protect Our Winters has distributed money to groups working on projects like renewable energy and climate education. Last fall, board members, including Olympic snowboarder Gretchen Bleiler, delivered a letter asking U.S. senators to support regulating carbon dioxide as a pollutant. Republican presidential hopeful Mitt Romney has proposed stripping carbon dioxide from the list of pollutants included in the Clean Air Act. Though it was just a letter, it gave the group a taste of its greater goal of building a constituency that can get Congress to act. "Now people are desperate for a way to engage," Auden Schendler, vice president of sustainability for Aspen Skiing Co., told fellow Protect Our Winters board members at a January meeting. Protect Our Winters wants to convert people's love of winter sports into political activism. The U.S. has an estimated 21 million snow sports enthusiasts who tend to have higher-than-average incomes, according to the snow gear manufacturers' trade group SnowSports Industries America. 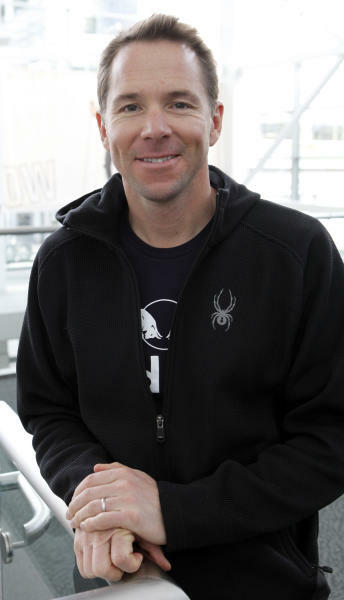 The way pro skier and Protect Our Winters board member Chris Davenport sees it, skiers and snowboarders are a tribe of like-minded people vested in protecting the mountain snows that they spend vast amounts of money to play in. In January, in a windowless Denver conference room with high ceilings and fluorescent lights, board members brainstormed how best to mobilize the roughly 32,000 people who have "liked" the group's Facebook page — and not letting let them turn into "slacktivists" who only own a sticker or T-shirt. The board fantasized about one day becoming as influential as groups such as the National Wildlife Federation, which claims 4 million members. A few weeks later the nonprofit group, based in Pacific Palisades, Calif., launched what it calls its POW Seven — seven steps supporters can take to support its mission. They run from reducing emissions by using a clothesline to dry laundry, for instance, to "higher-friction" actions like evangelizing to businesses and politicians. "There's no worse way to try to ignite a fire than putting out matches," said Matt McClain, who works with Protect Our Winters and the like-minded Surfrider Foundation, which could be a model for Protect Our Winters' growth. A handful of surfers in Malibu, Calif., started Surfrider in 1984 to protect ocean coastlines. Today, it has about 50,000 members it can mobilize for local campaigns, like urging California counties to consider banning single-use plastic bags.